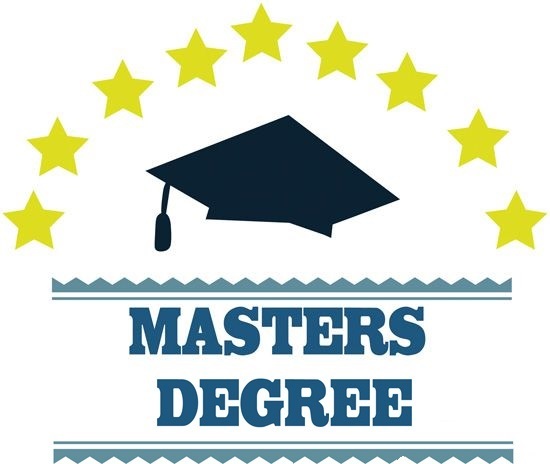 Choosing whether to go for a master’s degree can be a difficult decision, if you have recently graduated or a working professional. A master degree helps you to move a step closer into higher learning which will enable you to be considered as a true professional. Getting a master’s degree will definitely make you a valuable candidate and will help you to stay competitive in the future. Choosing a right master’s degree can will enhance your knowledge and will make you expertise in your particular subject, for this you need to choose best colleges, there are several top institutes in Mathura, UP offering master’s program. 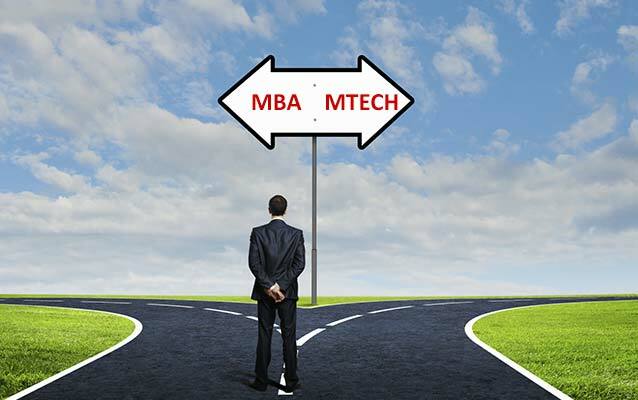 But whatever your decision is if you choose to go for further master degree then it will significantly help you in the future. 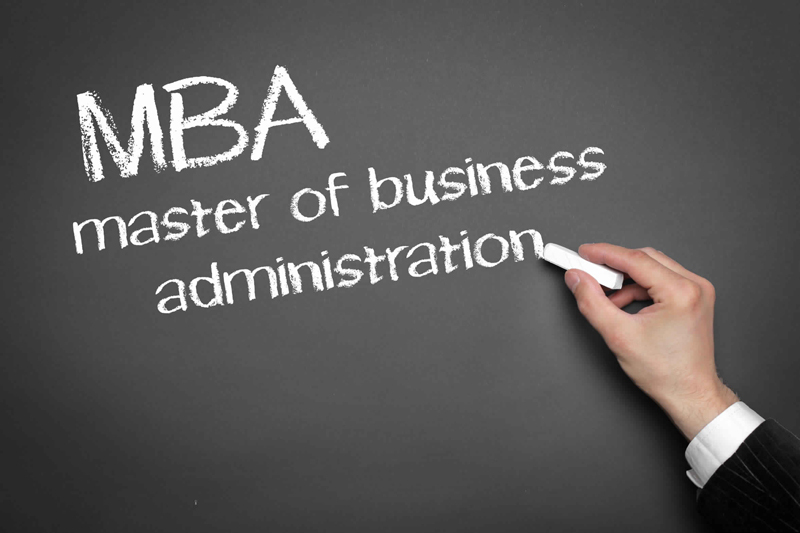 How a master’s degree can be beneficial to your career? • Career boost- most of the people who are doing well in their profession even go for a master’s degree in order to build up a stronger resume, and so that they get various career advancement opportunities a decision for choosing a master’s degree can be valuable and will help you get top managerial and job positions in the companies. 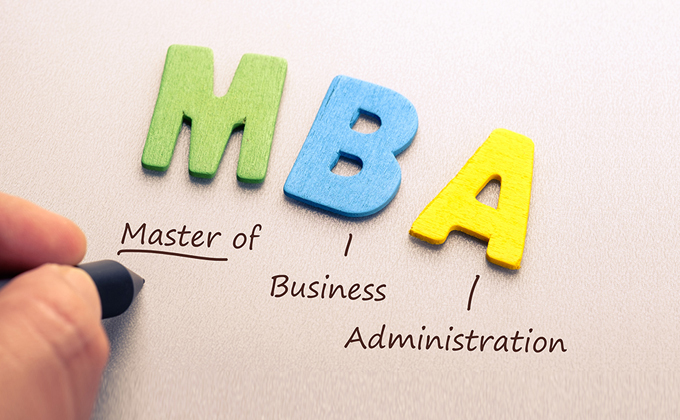 Most of the companies today have made a master’s degree mandatory because they know the value of it. • Makes you smarter in your field- With a master’s degree whether you wish to go for industrial jobs or academic oriented programs it doesn’t matter because a master’s degree deepens your knowledge in the respective field and will provide you with all the necessary skills required, so that you tackle the situations smartly. During master’s the major focus is to teach yourself rather than just simply reading what is written on the textbook, the syllabus of a master degree is structured in such a way. • Improves personality development- If you look practically a master’s degree is much more beyond academics, it enhances your personality development simultaneously and will help you develop various professional skills required in order to succeed in the corporate world. When slowly these skills start to develop the person feels self-motivated and optimistic. • Learning is flexible- One of the most lucrative thing about going for master’s program is that they have a very flexible course structure, you have the options to choose the program as part time, via correspondence or online lectures are eve available so according to your professional schedules you choose any mode of the education at your own pace. • Handsome salary package- The companies know the real value of a master’s degree so for them you are a gem, they know your importance and how much knowledge you possess in your field so they offer lucrative salary packages. • Industrial connections-Pursuing a master’s program increases your social contacts with your friends, alumni, seniors and professors which help you in the future.